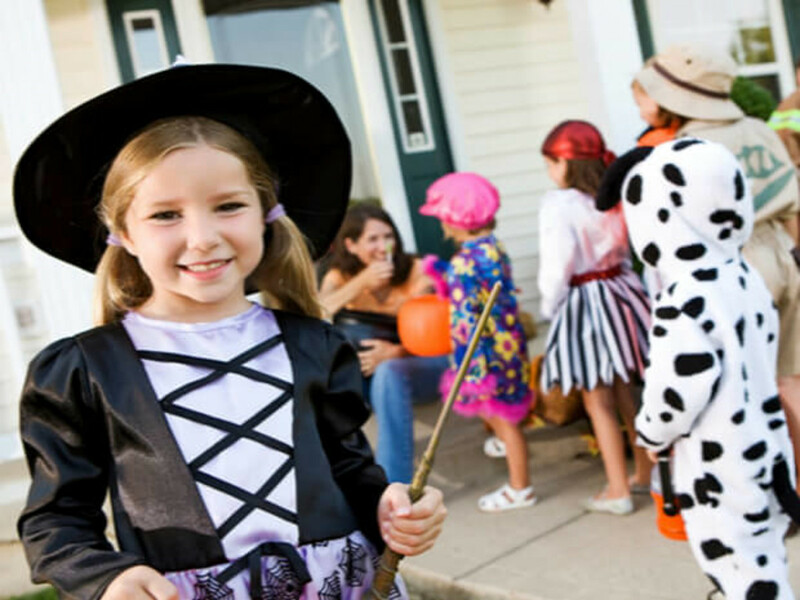 The heart of Halloween has long been costumed children running door-to-door collecting ridiculous amounts of candy. While this is certainly fun for the kids, it's perhaps not so much for adults dealing with sugar-fueled youngsters badly in need of bedtime. If you're looking unique and interesting alternatives to trick-or-treating, here are some other ways for the whole family to celebrate this year.